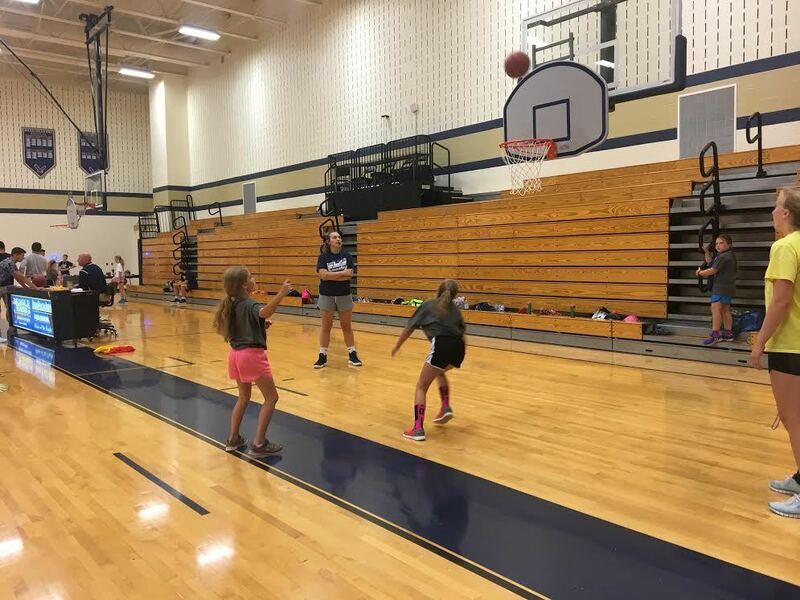 Bald Eagle Area High School was the host of Camp Havoc – a basketball camp for children in Centre County going into second to ninth grades. This year, 76 students from Bald Eagle, Bellefonte and State College area school districts participated in the camp from July 10-13. The camp, sponsored by the Varsity Club, allowed participants to be involved in a basic basketball schedule that included a visit from guest speaker David McGreal, Penn State Altoona head basketball coach; and competition-like activities such as free throws, one-on-one drills and layups. Parents also were invited to watch finals on the last day.